Now you can support the Newport News Green Foundation while you shop at Kroger through their Kroger Community Rewards Program. Simply link your Kroger Card to the Newport News Green Foundation and every time you use your card, Kroger gives back to the Green Foundation. To link your card, log in to your account or register your card at Kroger.com. Click on Account and scroll down to the community rewards section towards the bottom. You can search by the foundation’s name or use number KY456. Select the Newport News Green Foundation, click enroll, and you’re done! 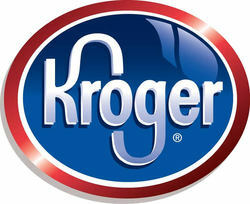 Learn more about Kroger Community Rewards by visiting www.krogercommunityrewards.com.